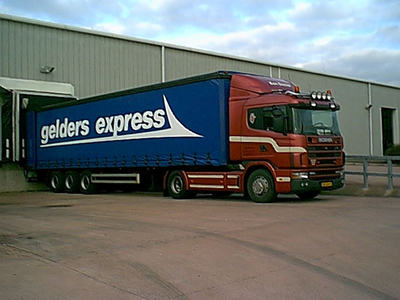 With POD (Proof of Delivery), Gelders Express offers detailed information regarding their freight. Upon request, you will receive a login user ID and a password. Use this to log on and view the history of your shipment. This information includes the exact shipping and delivery dates, as well as all relevant details. The system also provides you with a signed CMR document as a POD. Invoices can be downloaded as well. This service will keep you up to date, and it will help you to collect and analyse all data necessary to manage your supply chains sufficiently.